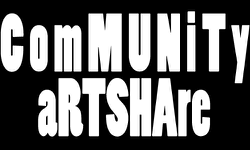 Support artists and Community Art Share directly by purchasing their work from the CMUNTRTSHA Shop. Anything from music, paintings and prints to jewelry, hats and t-shirts. frequencyLove is a collection of sound and healing methods, sonic and visual art, and transformative craft.